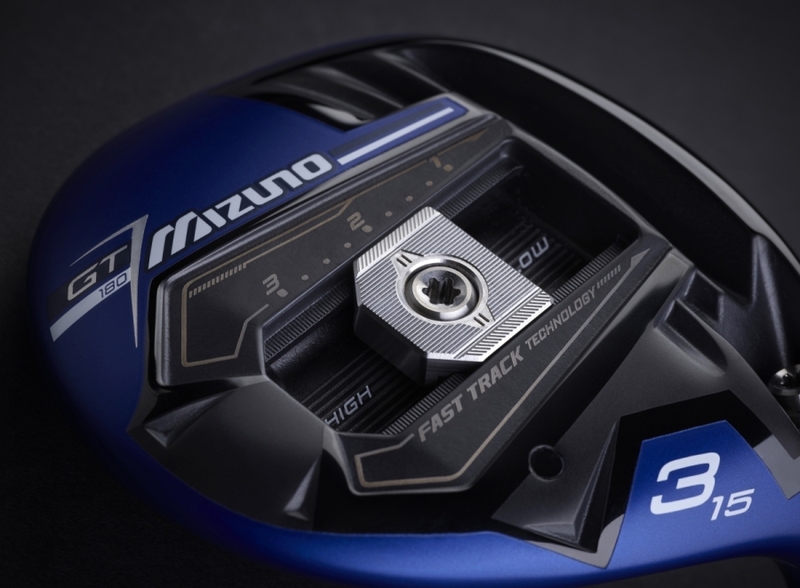 The Mizuno GT180 fairway features a Maraging Steel Face for higher initial ball speed and overall distance as well an ultralight waffle pattern on the inside of the crown for optimized launch. Wave Technology compresses and rebounds at impact for great COR area and higher ball speeds while Harmonic Impact Technology delivers ideal impact feel and feedback. Fast Track Technology allows for a straightforward path to enhance launch conditions and Quick Switch Adapter aids in launch optimization. The GT180 is the ultimate customizable fairway wood. 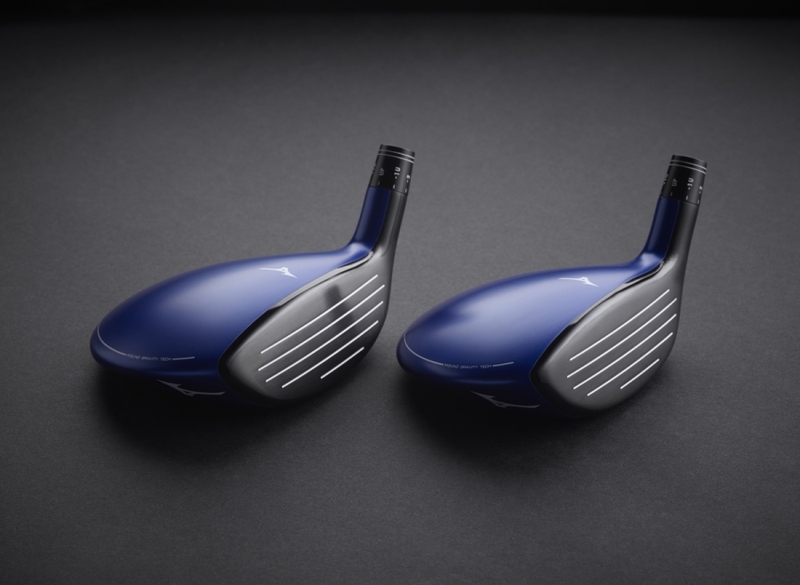 The Mizuno GT180 fairway wood is the company's most adjustable fairway wood. The club's features give you control over distance and launch conditions while providing exceptional ball speed. Read on to find out more. Maraging Steel is a very strong type of steel. 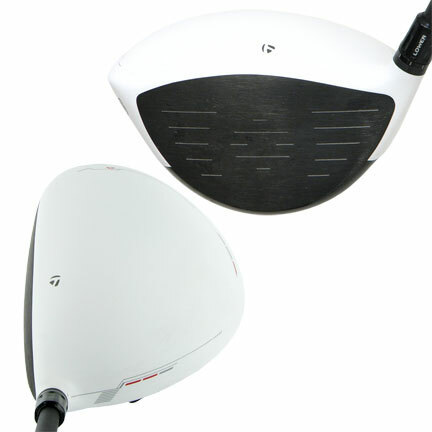 Its strength allows engineers to make the face very thin to help increase ball speed across the face of the club. This jump in ball speed leads to more distance. 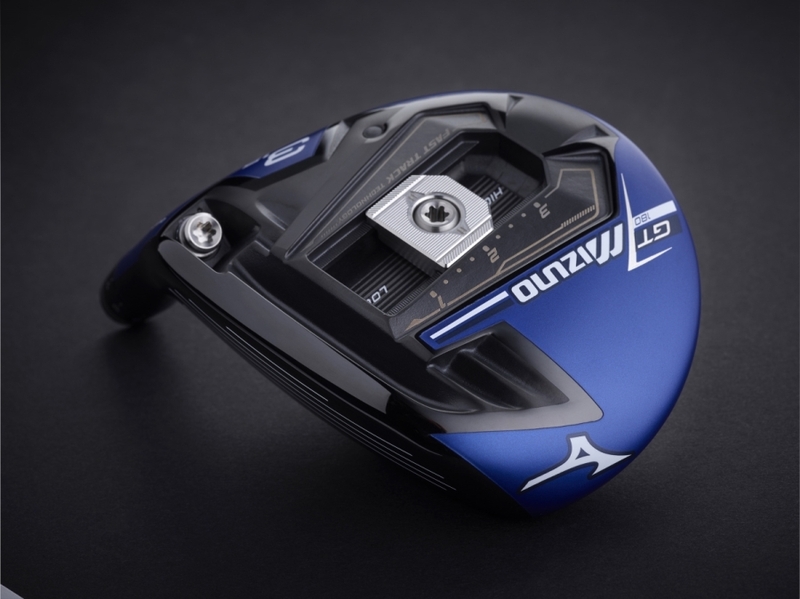 A waffle-like design under the crown of the Mizuno GT180 fairway wood shaves weight from the area. That weight is repositioned throughout the club head to help boost MOI (forgiveness) and optimize launch conditions. On the sole of the GT180 fairway wood is Fast Track Technology. An 11-gram weight can be moved to various positions to raise or lower ball flgiht and spin. The area right behind the face on the sole of the GT180 fairway wood has a series of channels, called Wave Technology. The channels flex and rebound at impact, delivering more energy to the golf ball for greater distance. The channels also make the sweet spot bigger for more forgiveness. 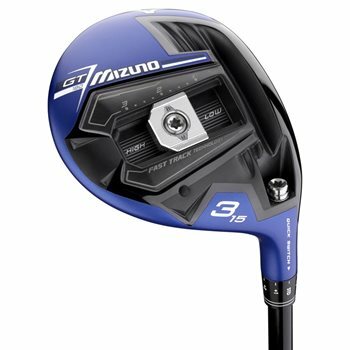 The Mizuno GT180 fairway wood comes in the stock loft and shaft options listed in the chart below. Note: Mizuno offers all of their custom shafts and grips at no up charge. To learn more about these options, contact one of our on-staff PGA Professionals.